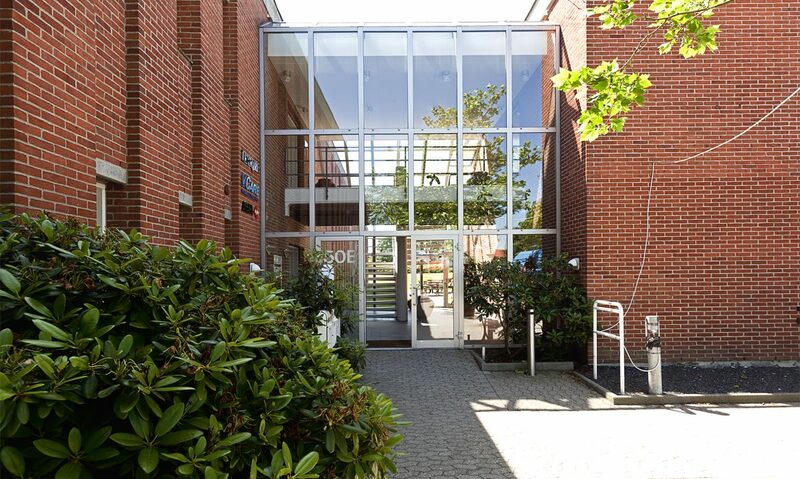 In this beautiful property, that is located in first row for the water, Cushman & Wakefield | RED has rented out a total of 2,225 m² for Wonsild, SSY Bidsted and Lærernes Pension. The property, that among many other things has a shared canteen, still has 2,742 available square meters. 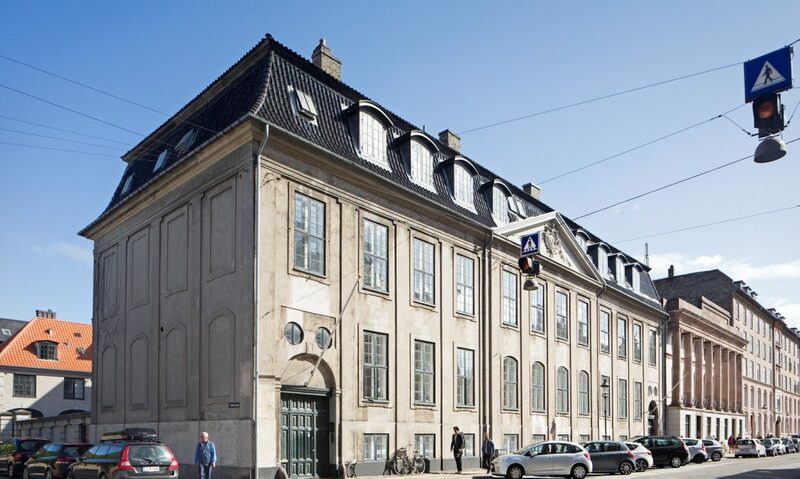 A new and very exclusive office building in the center of Copenhagen. Cushman & Wakefield | RED has rented 1.204 sqm. Office in New Yorker style to the advertising agency & Co.
Office space filled with great natural lighting in the heart of Østerbro. 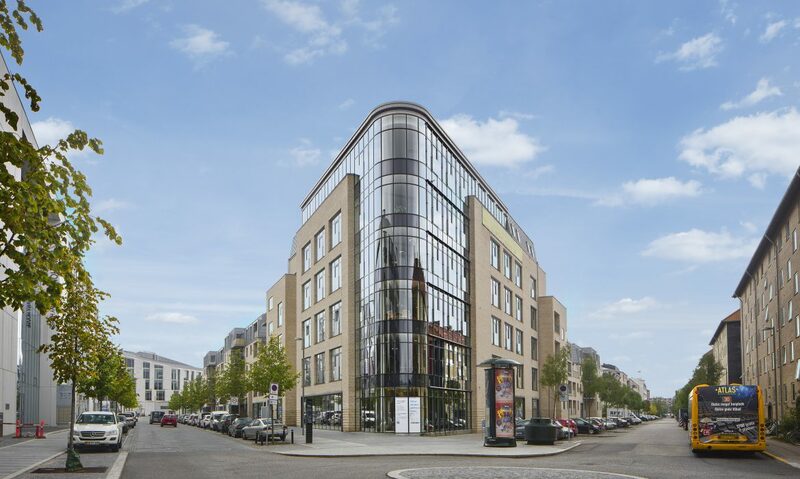 Cushman & Wakefield | RED has assisted Jeudan in letting out 1574 sqm to IT Relation. Well-located property on the Main Street, which is currently undergoing a thorough renovation. There has been a lot of interest in the premises in the 965 m². Cushman & Wakefield | RED has assisted in the rental. Presentabel and effective office lease with several common facilities. So far 1.300 m² in the property has been let. Functional and nice multi-user property at DR-byen. Cushman & Wakefield | RED contractuated 3.974 m² to the businesses Insurance Business Applications, F-secure and a confidential business. 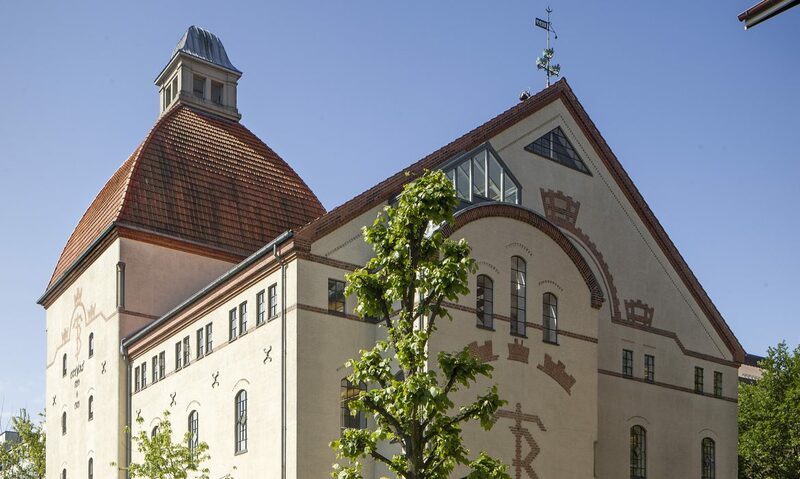 One of Tuborg Harbor's most attractive properties welcomes the law firm Lundgrens, who has let approx. 4,000 sqm., shipping company Stena Weco who has let approx. 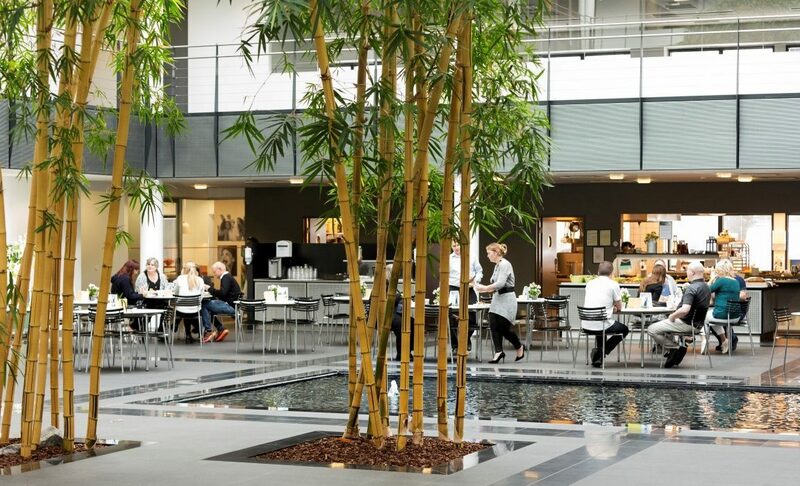 1,200 sqm., IT company Nordic IT, who has let approx. 450 sqm. and Ascendis Pharma who has let 7,399 sqm. Cushman & Wakefield | RED has let approx. 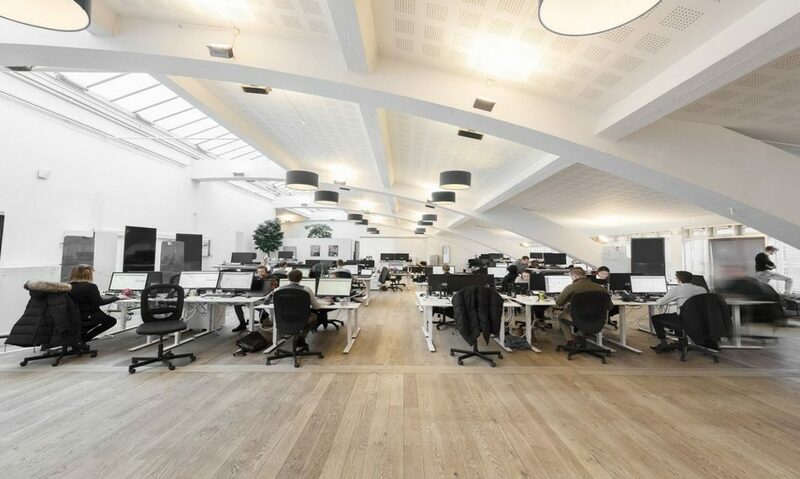 1,500 sqm newly refurbished offices in Søborg. The tenancy was let on behalf of EY. Elegant and welcoming property located at Kastellet, Nyboder and Østerport Station. Today, the property houses the Greek Embassy and a future tenant will be part of an international environment. 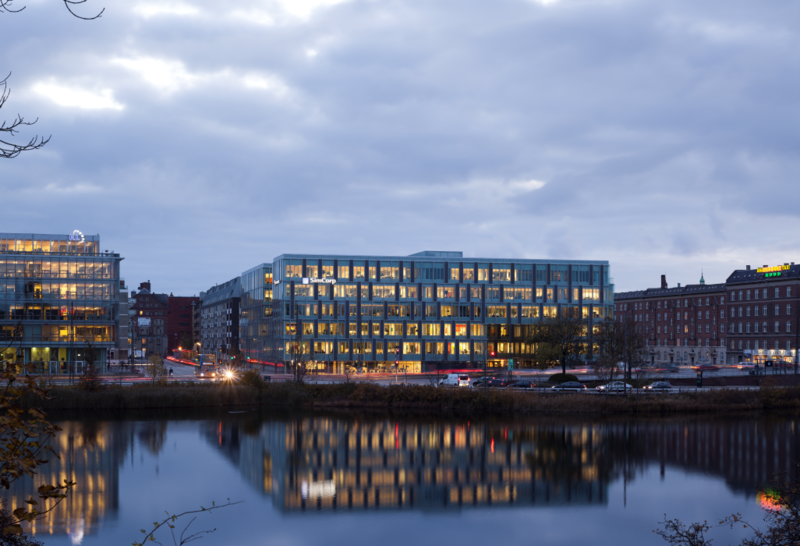 RED has let 1,448 sqm to Danske Bank. 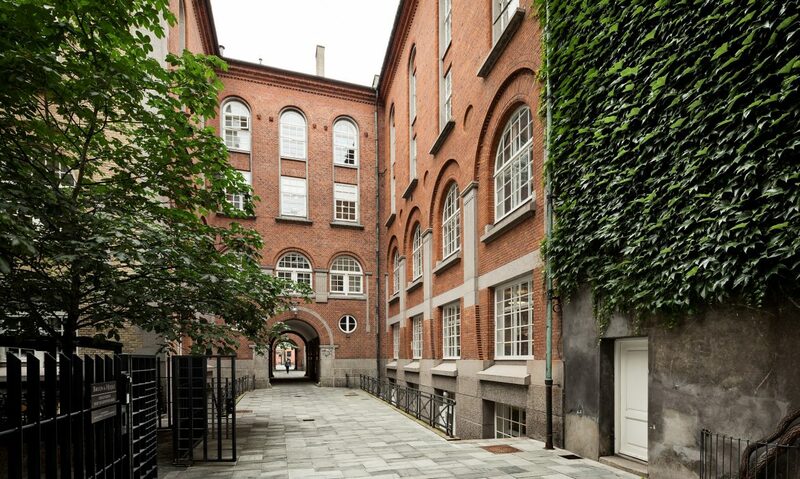 A historic and beautiful mansion in Frederiksstaden with a unique tenancy. Cushman & Wakefield | RED has let 469 sqm to the fashion company, Stine Goya. Exclusive office tenancy in historic property from 1888. 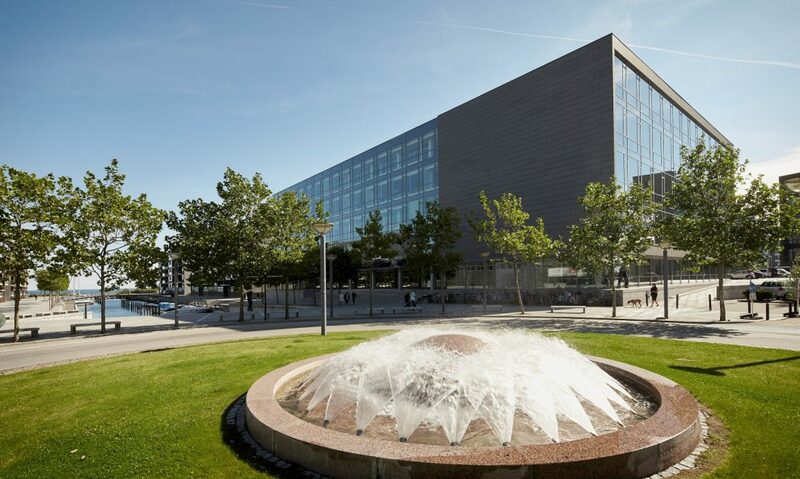 Cushman & Wakefield | RED has let a total of 1,474 sqm in the property to Quenti Management, Nordsense, Copen Hagen Agency and Schormand among others. 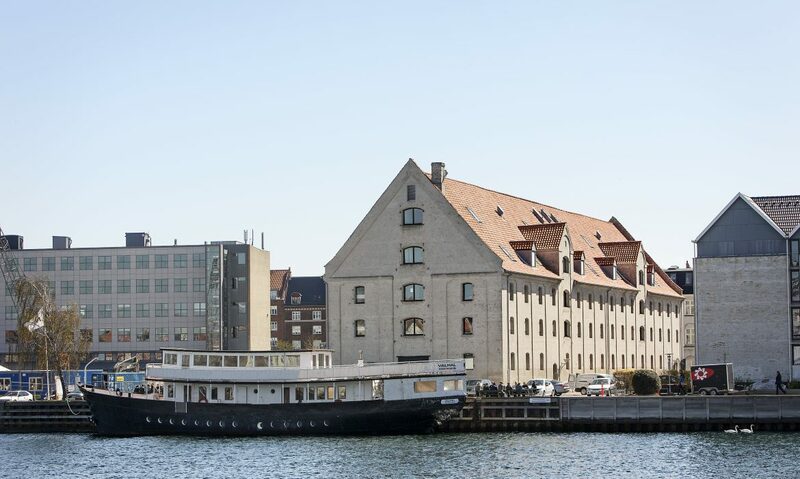 One of Northern Zealand’s most spectacular multi-user properties located directly by the Birkerød Station. So far approx. 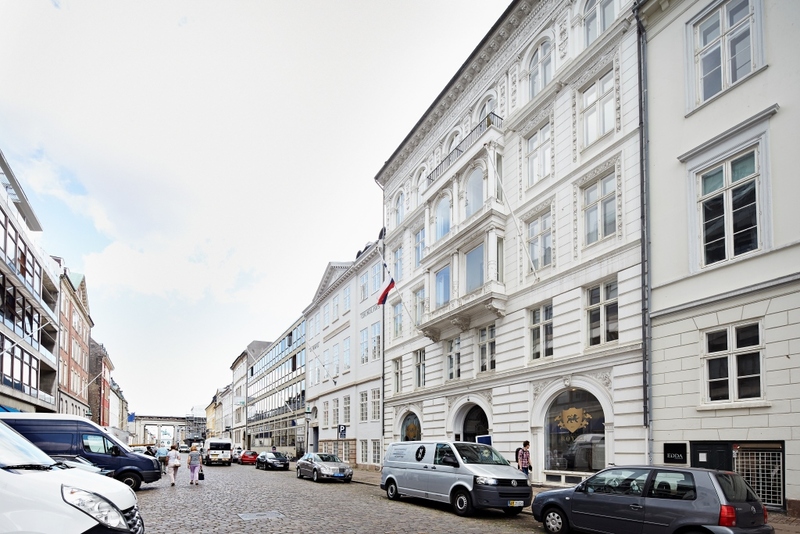 3,600 sqm have been let to High Jump, Viega A/S, The Juice Plus+ Company and Phillips, respectively. .
Charming tenancy with great view of Amalienborg and with private roof terrace. Cushman & Wakefield | RED has let 207 sqm to ME Management Enterprise. 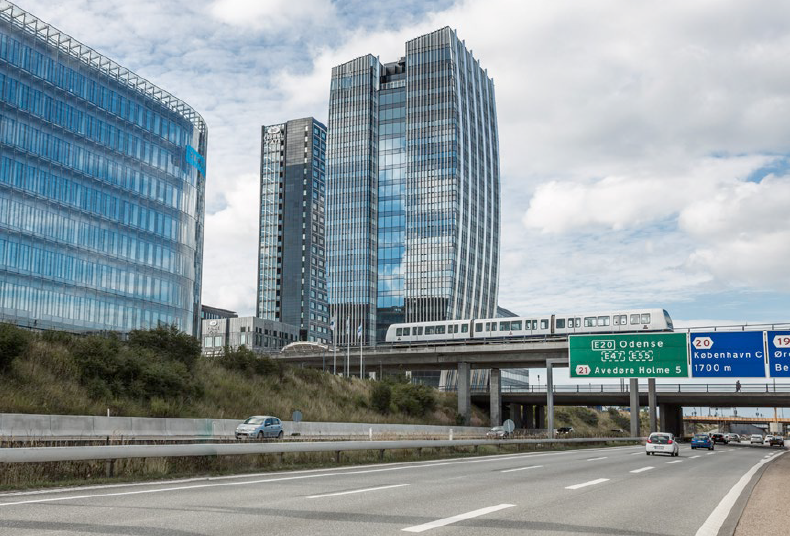 Cushman & Wakefield | RED has let 3,300 sqm office to Novo Nordisk in these state-of-the-art and beautiful, Copenhagen Towers. 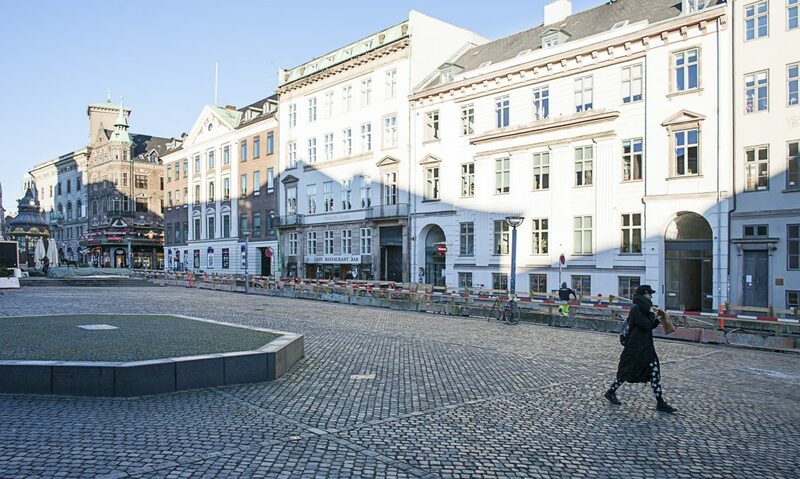 Large tenancy in one level with city centre location in Copenhagen. Cushman & Wakefield | RED has let 586 sqm to 3Shape. 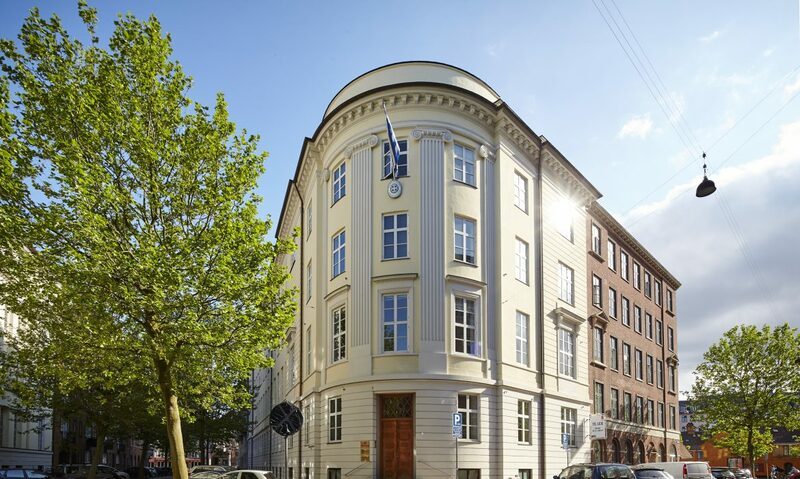 Charming office in the heart of Copenhagen. Cushman & Wakefield | RED has let 300 sqm to the agency, NOW. 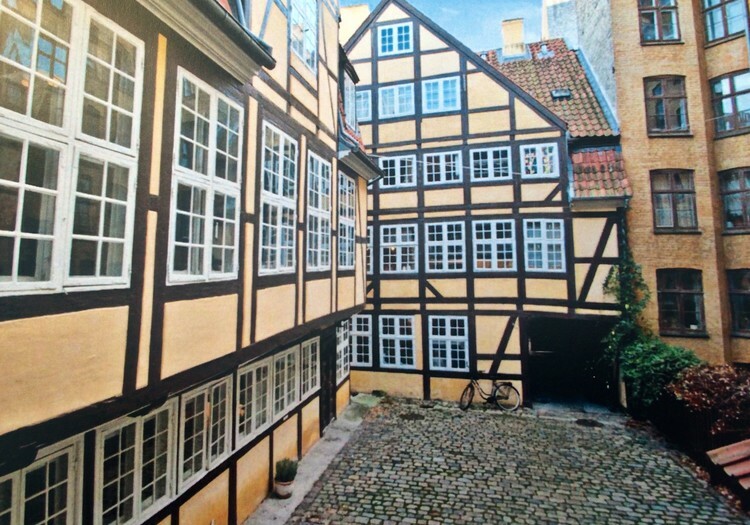 Charming premises in timber framing property located close to Amalienborg. Cushman & Wakefield | RED has let 372 sqm to Investigate North. 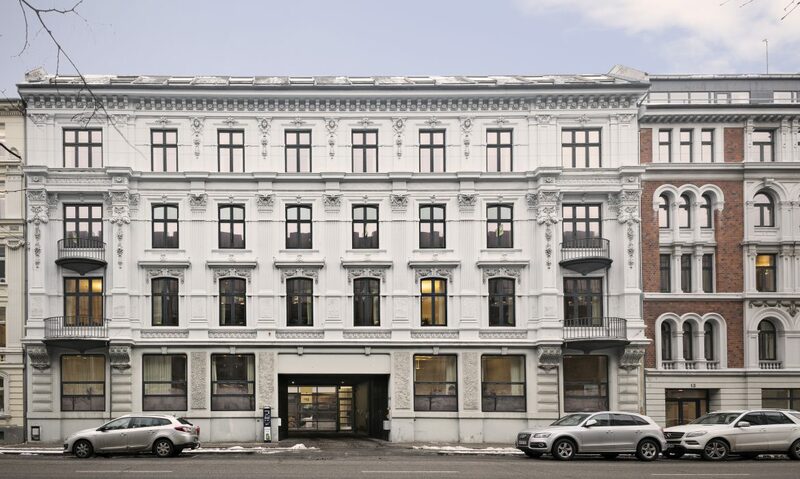 Elegant tenancy in the most impressive property in Vestergade. 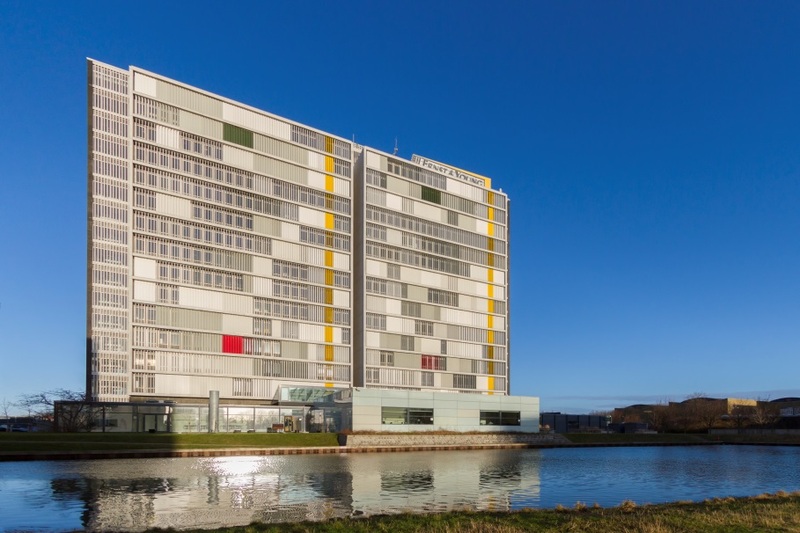 Cushman & Wakefield | RED has let 133 sqm to the company, Hosbjerg. Modern property of the highest quality and with great visibility from Langebro and Amager Boulevard. Exclusive tenancy with excellent inflow of light and with a prominent location. 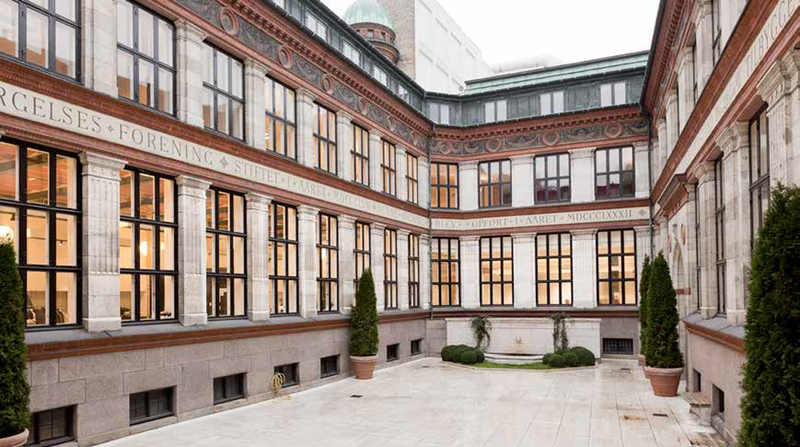 Cushman & Wakefield | RED has let 2,356 sqm to Bygningsstyrelsen. Historic building which was constructed in 1890 and originally this was part of the brewery Trekroner. An interesting property with many unique details. At the last moment, Cushman & Wakefield | RED ended up selling the property. Exclusive and distinct domicile property located right at the water’s edge and with a view of Langelinie and the northern harbor. The top storeys of the property offer great office premises with a fantastic view of the Sound. Cushman & Wakefield | RED has let the property to the auditors KPMG. Distinct and representative domicile property located on Strandvejen, which formerly housed the Tuborg administration. A property with impressive details like natural stone, brass and copper sheating. Cushman & Wakefield | RED has let the property to the consultancy company, Implement. 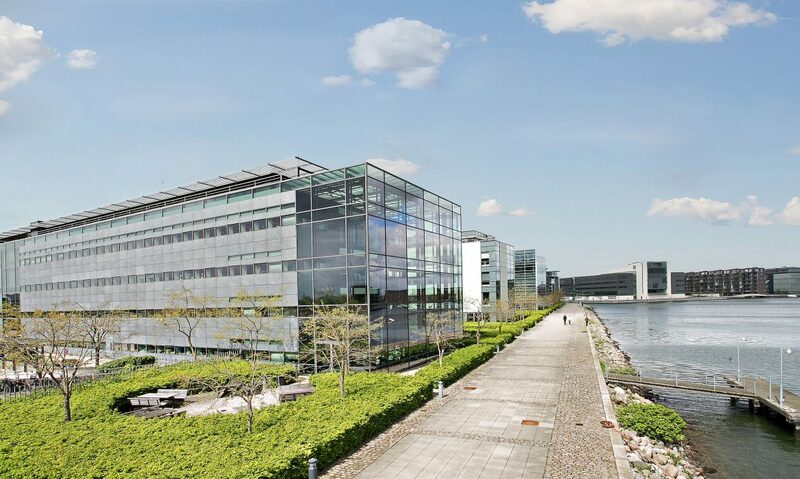 Ultramodern and exclusive office domicile in Sydhavnen totalling 9,730 sqm with a large roof terrace and a view of Copenhagen. The property is let to the trade union, ASE. 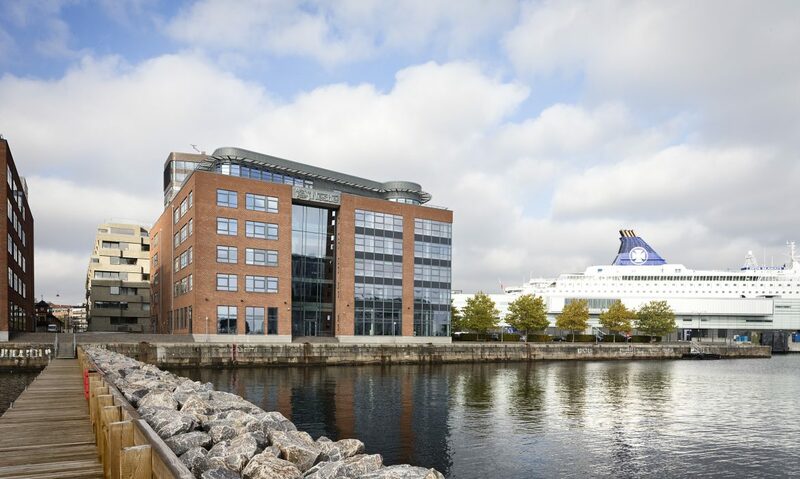 Cushman & Wakefield | RED has let 220 sqm on Islands Brygge to the company, Mutonic. 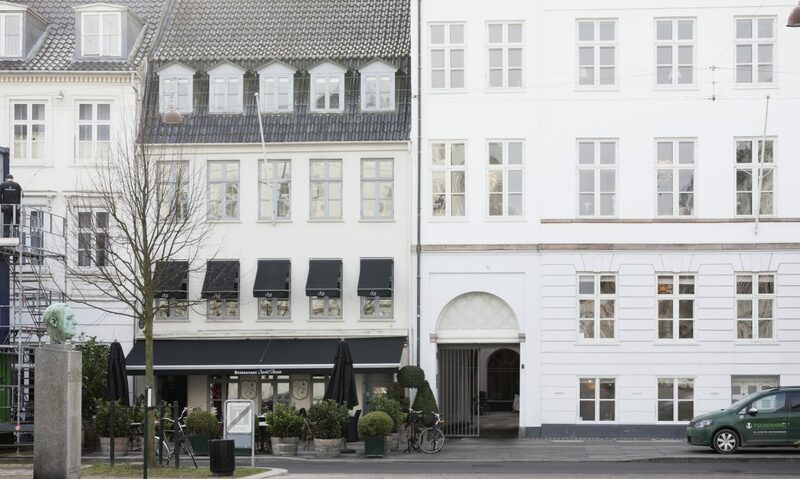 Distinct and modern property dating back to 2009 and located next to the Metro and the Copenhagen Business School. Cushman & Wakefield | RED has let 593 sqm on the penthouse floor with a private roof terrace to Steelseries. 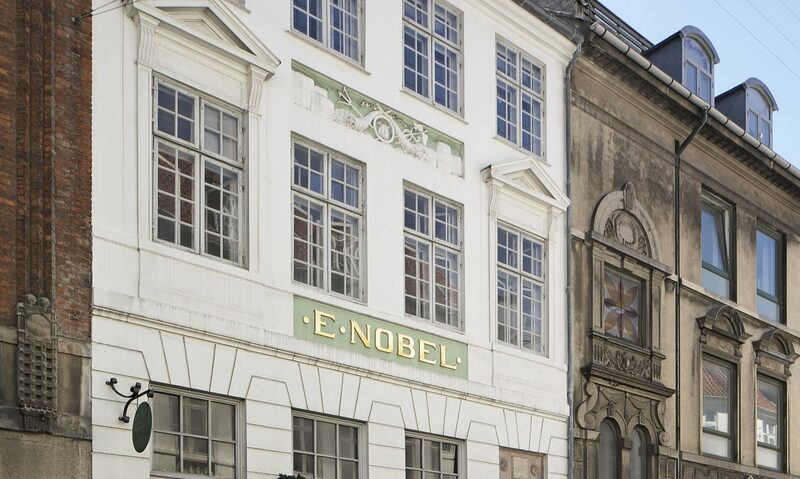 On one of the most sought-after locations in Copenhagen, close to Kongens Nytorv you find this property with beautiful office premises full of soul and historic details. 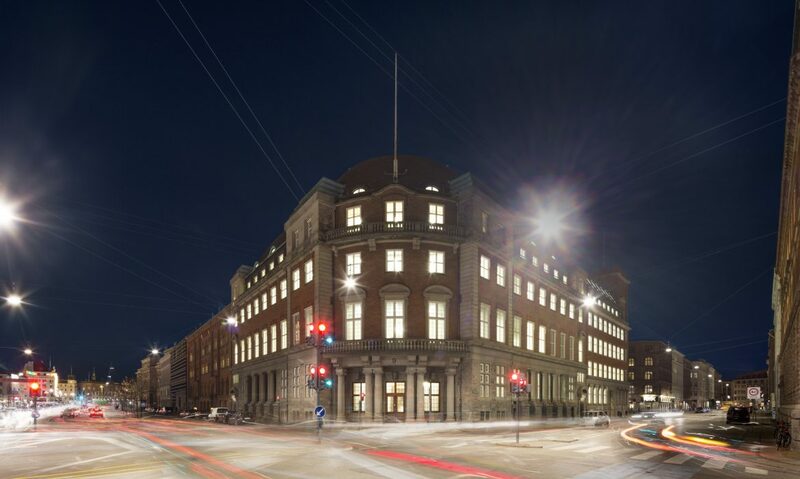 Cushman & Wakefield | RED has let 9,037 sqm office to the Danish Defence Command. 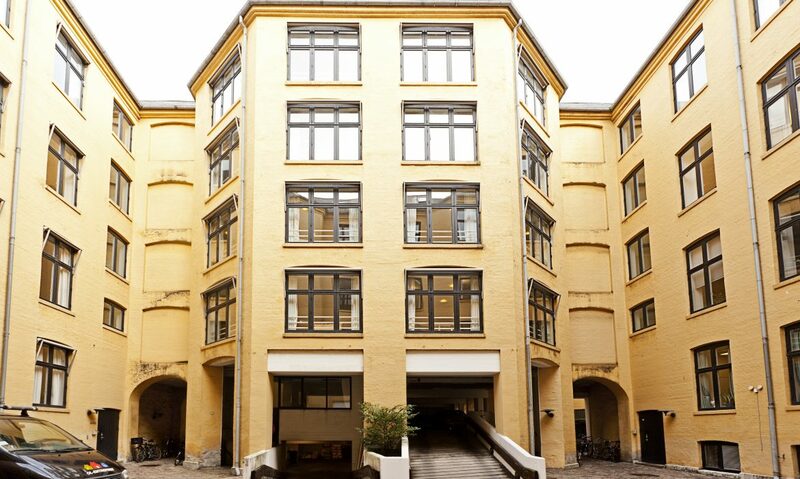 Fantastic domicile property in Northern Zealand with great atrium yard, reception, professional canteen and bright offices. Was let as a domicile of 3,261 sqm. . This old cigar factory has been drastically refurbished and today it houses a number of very charming office premises, which Cushman & Wakefield | RED was broker on in relation to the letting. 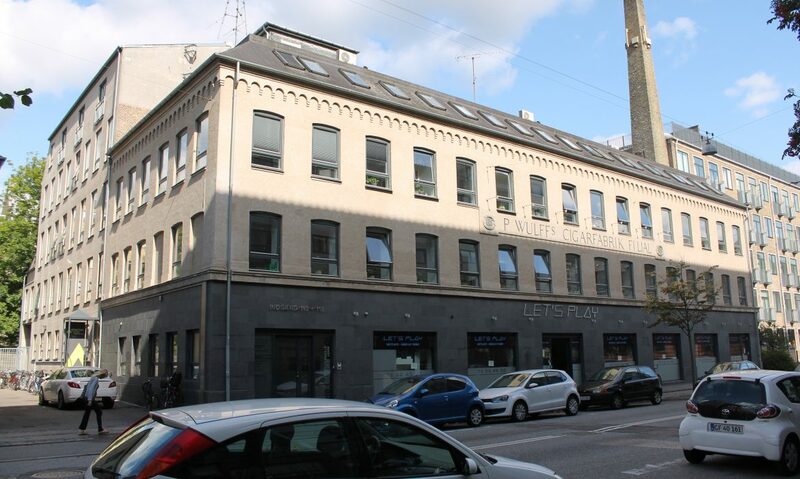 In this property, which is centrally located on Niels Juels Gade in the inner city of Copenhagen, Cushman & Wakefield | RED were in charge of the letting of a creative and bright tenancy totaling 492 sqm. 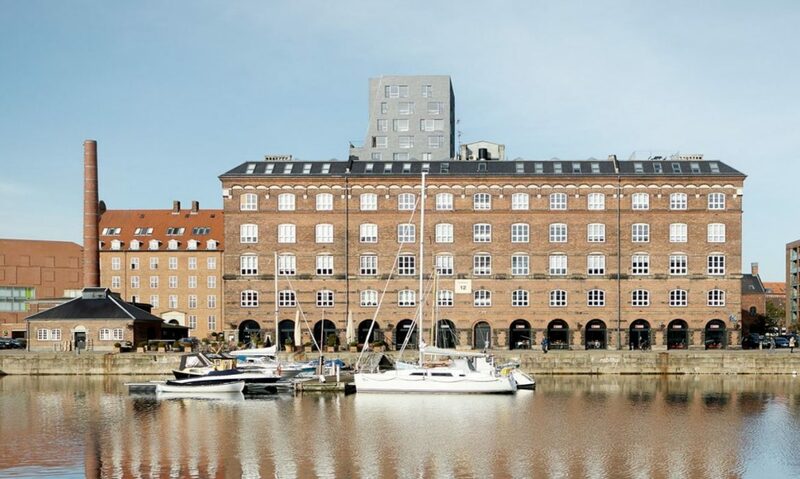 Prominent and modern office of 3,792 sqm dating back to 1791 and located on Christianshavn. The property has a fantastic inflow of light from the large windows and it appears newly and fully refurbished. 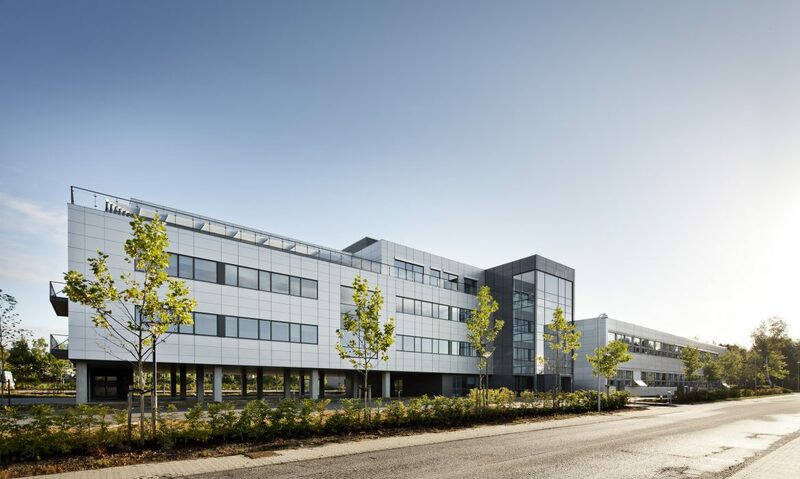 Cushman & Wakefield | RED has let the tenancy to Zebra A/S. 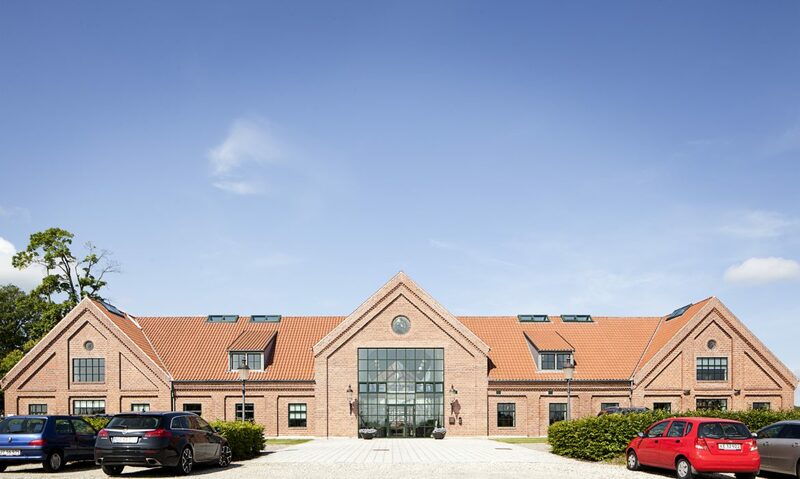 Cushman & Wakefield | RED has let 6,500 sqm to the Municipality of Furesø in this distinct and newly refurbished property in Farum. In this impressive property from 1881 Cushman & Wakefield | RED contractuated the first floor and therby fully let the property. The lease is leased on behalf of Danica.